The Samsung Galaxy Watch may have only recently landed on wrists, but it looks like we won’t have to wait too long to see another new smartwatch from Samsung. 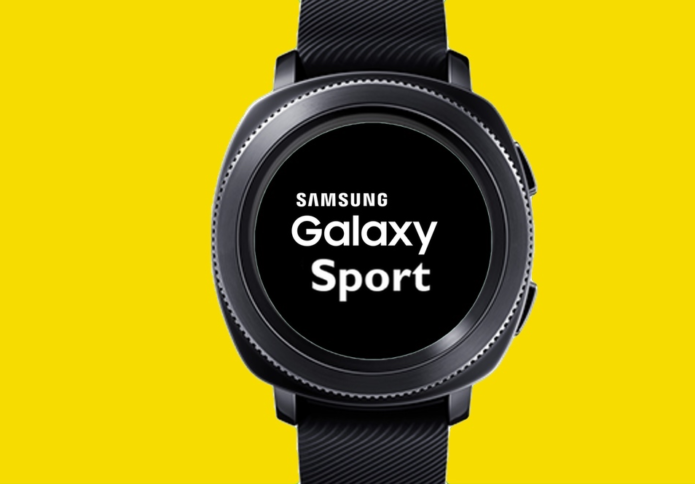 Early rumours suggest this could be called the Samsung Galaxy Sport – a mash-up of the previous two watches released by the Korean giant. The name has also been busy getting certified in countries it’s likely to go in sale on, adding further weight this should be the name. But, there’s also talk it could be called the Samsung Galaxy Watch Active according to one usually reliable Samsung leaker.